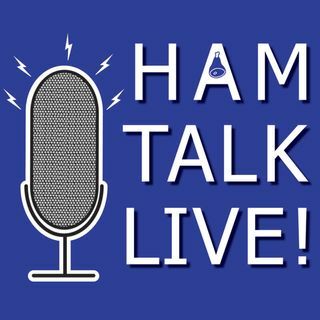 BONUS - Wal-Mart Parking Lots on the Air (WMPLOTA) | Ham Talk Live! Tonight we have a special, mini episode of HTL about the Wal-Mart Parking Lots on the Air event this weekend (April 28 and 29, 2018)! WMPLOTA is a big hit with satellite operators, and I'll talk about how to get on WMPLOTA and some of the funny awards and bonuses you can get. At a later date, we will have a full, call-in episode about WMPLOTA with the organizers and the next WMPLOTA weekend.